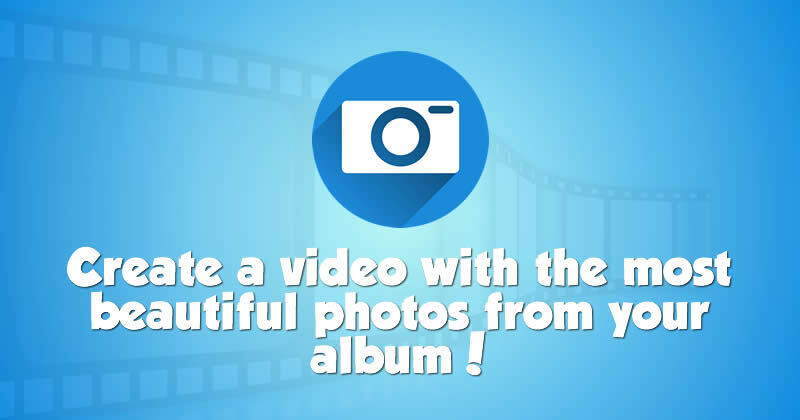 Create a video with the most beautiful photos from your album! I am like... What's your sentence? Create your Star Wars Fan Certificate! What are your happy moments? Beautiful New Year Frame. Put your picture! How would be your book of best memories? Which of your friends is hiding a secret? Write your own sentence in this beautiful photo montage with your photo! Who has a face like yours? Look here!